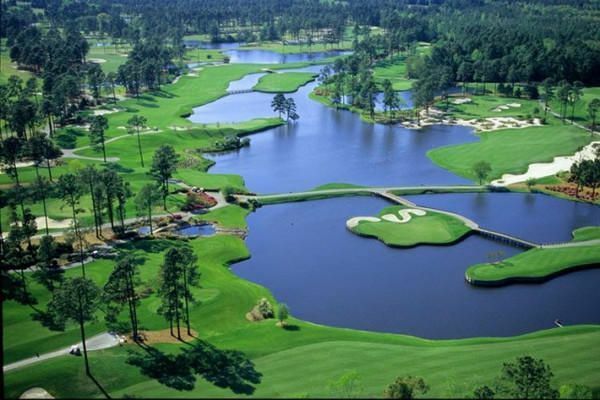 This club has three eighteen hole golf courses. 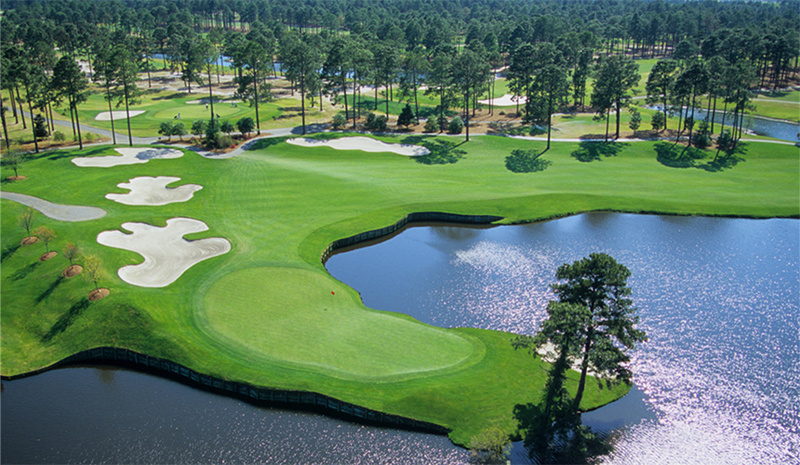 The North golf course was completely redesigned in 1995 by Arnold Palmer, and is now known as the King’s North golf course. 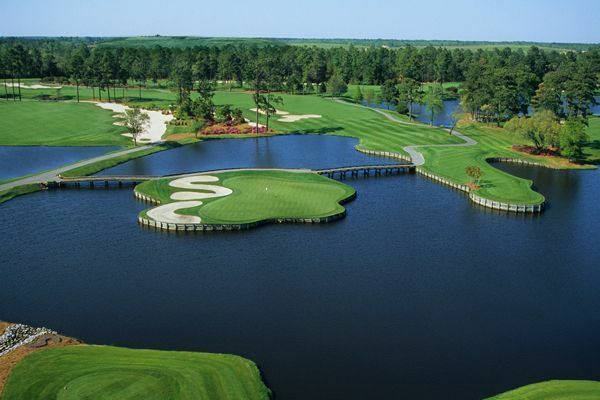 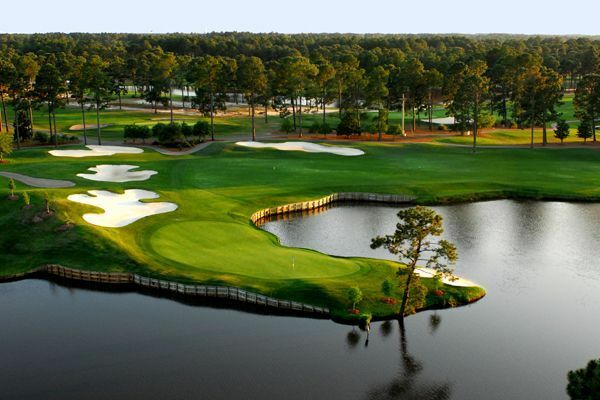 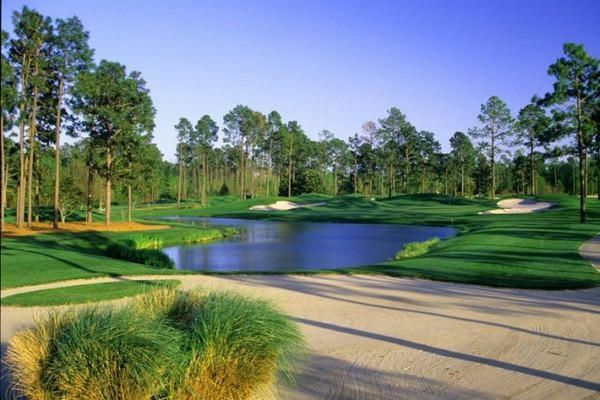 There are lakes, ponds, and marshlands coming into play on sixteen holes. 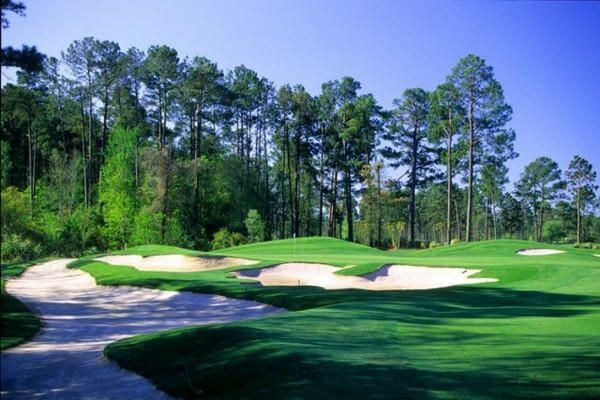 There are two famous holes on this golf course: Number six which is dedicated to Kenny Rogers and named “The Gambler” in honor of his famous song begs the question of how well you know your game. 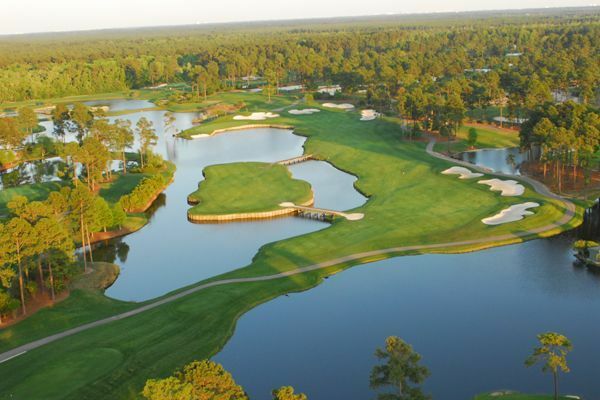 The second famous hole is number 12, a 140-yard, par 3, requiring a shot from an elevated tee over water, to an island green with a bunker on the right side and two bunkers on the left. 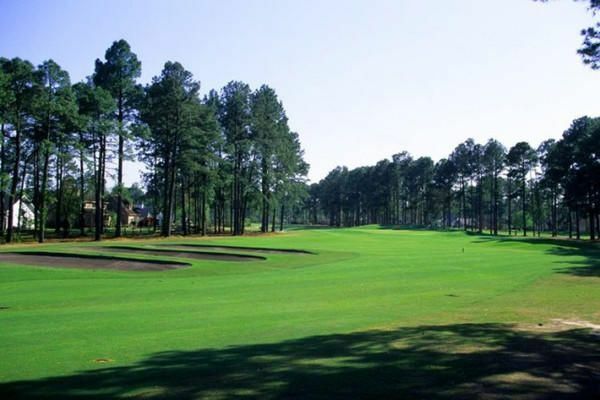 4900 National Drive, Myrtle Beach, SC 29579 – Map it!